SULIVAN GWED : Statistiques Youtube unpandamoqueur, Facebook et Twitter. Are you unpandamoqueur? If you want to customize your description, change your categories and/or allow advertisers to contact you, click here. What is the influence of"Un Panda Moqueur" ? 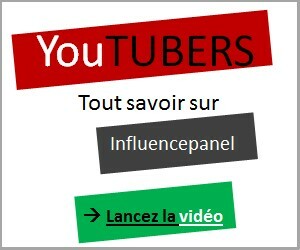 From the data gathered from social networks (Twitter and Facebook) and YouTube we are able to estimate the influence of Un Panda Moqueur which has become renowned for his Humour videos and mostly thanks to his videos of Sketches. The total of followers, likers, views and subscriptions to a channel will determine the rank of each youtuber within the list. Who were, are or will be the most influent persons on the Internet?